Hasuike Bus stop 3 minute Visitor's Center 3 minute walk from the hotel For driving directions and public transportation to Shiga Kogen, visit Shiga Kogen Tourism Association. Shuttle service is not provided. 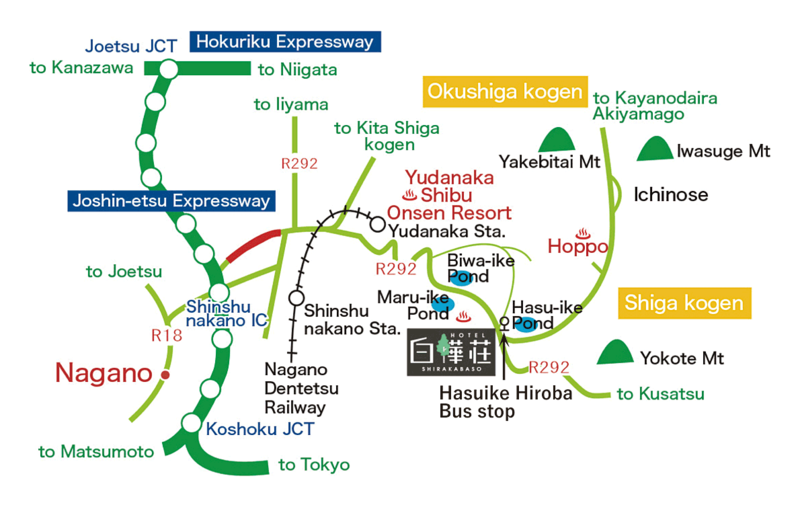 The place of the bus stop of Hasuike changes and 300m from the bus stop. 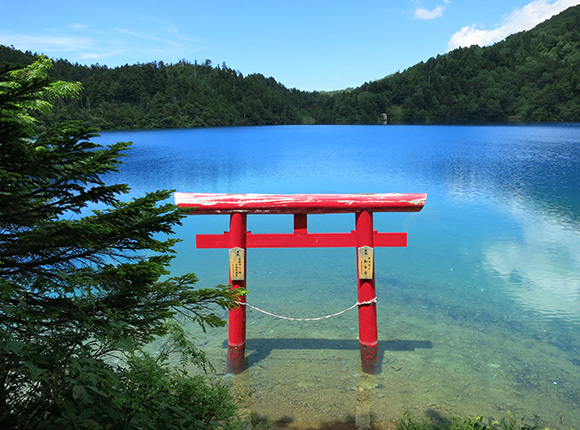 you will find the scared Torii (a shrine gate) that worships Daija (the big snake's tale). 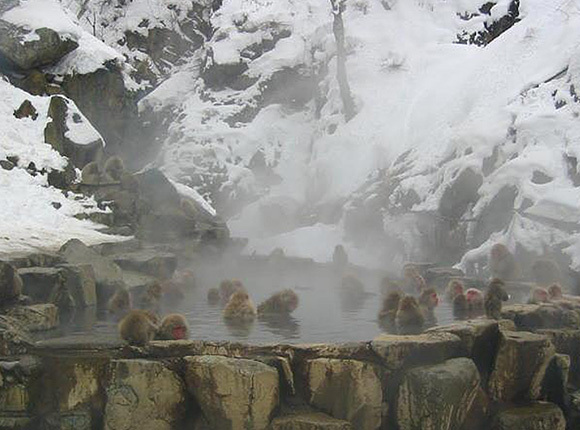 This is a historical hot spring resort at the foot of Shiga Highlands. 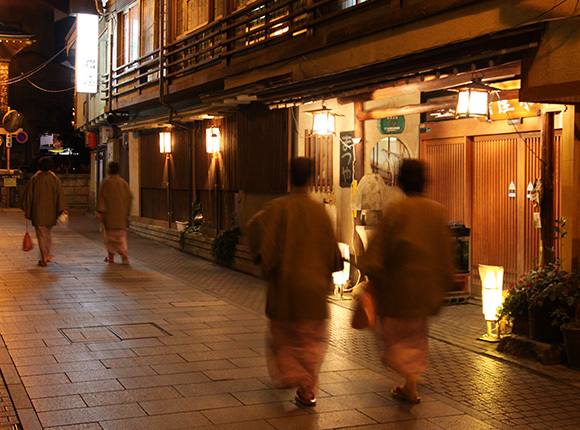 The traditional buildings and the nostalgic atmosphere of the town attract may tourists. There are many restaurants in the town. 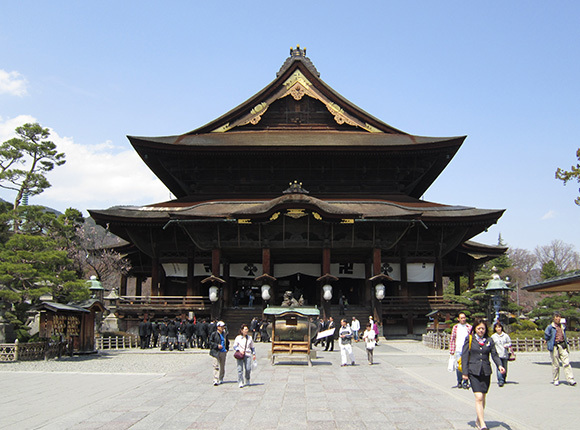 There is a passage under the temple where worshippers, in darkness, try to touch a key hanging on the wall to gain enlightenment. 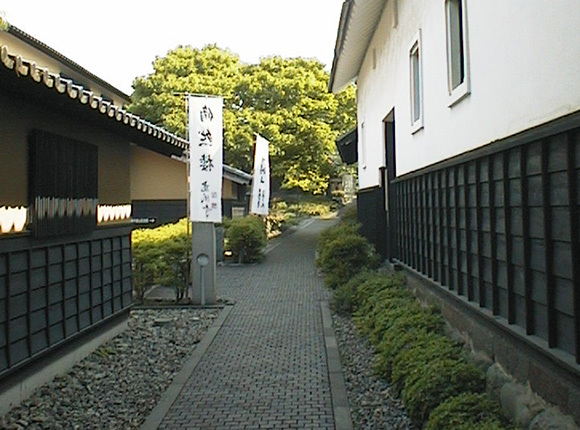 Hokusai, a famous Japanese ukiyo-e artist, once stayed in this town. 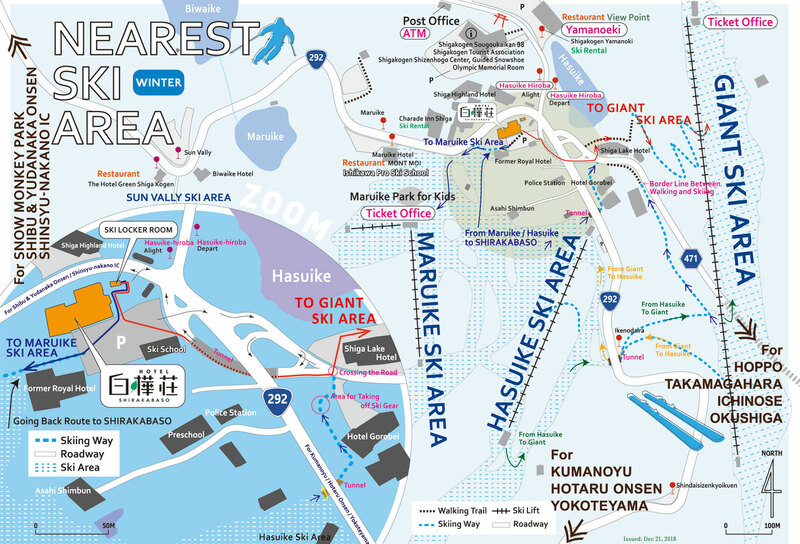 His work is displayed in Hokusai-kan Museum and in Gansho-in. 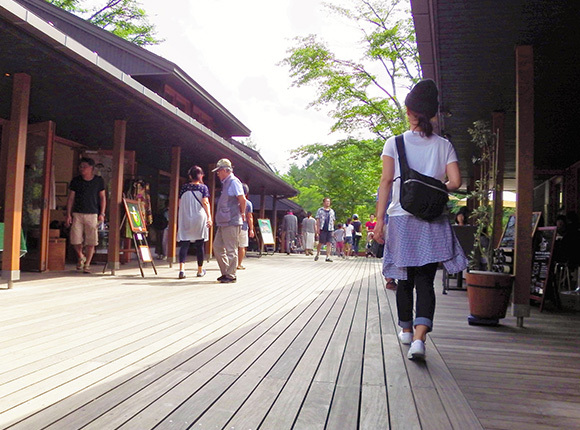 Other than sightseeing spots such as the Shiraito Falls, the Karuizawa Prince Shopping Plaza is recommended.